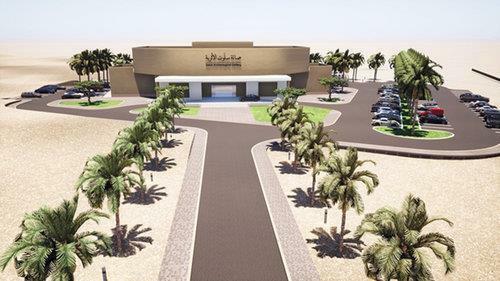 (MENAFN - Muscat Daily) Muscat- The Office of the Advisor to His Majesty the Sultan for Cultural Affairs has awarded a tender for the implementation of the second stage development and rehabilitation of the Salut Fort Archaeological Park in the wilayat of Bahla in the Governorate of Dakhliyah. The company will undertake the construction of the hall with a total area of 2,343sq m. During this stage, the office will construct the internal corridors and equip traditional farm components of the archaeological park. This stage is part of an integrated action plan for the development of the site as an archaeological park. The first stage included the construction of a fence and the park gate at the site in implementation of the Royal Decree 8/2016. The site was listed on the preliminary list by the Unesco World Heritage Committee in preparation for inclusion in the Unesco List of World Heritage.